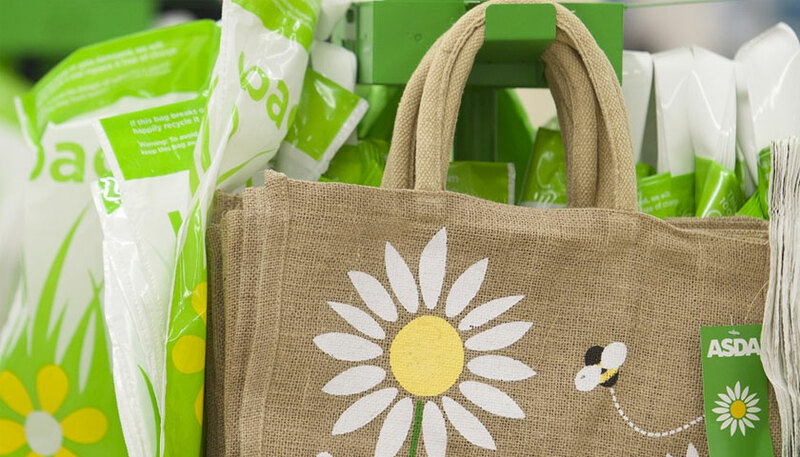 Asda has announced its latest move on plastic reduction, as it becomes the first supermarket to commit to the removal of avoidable plastic from its greetings card range. The decision is expected to save over 50 million individual cellophane bags annually – equivalent to over 100 tonnes of plastic. 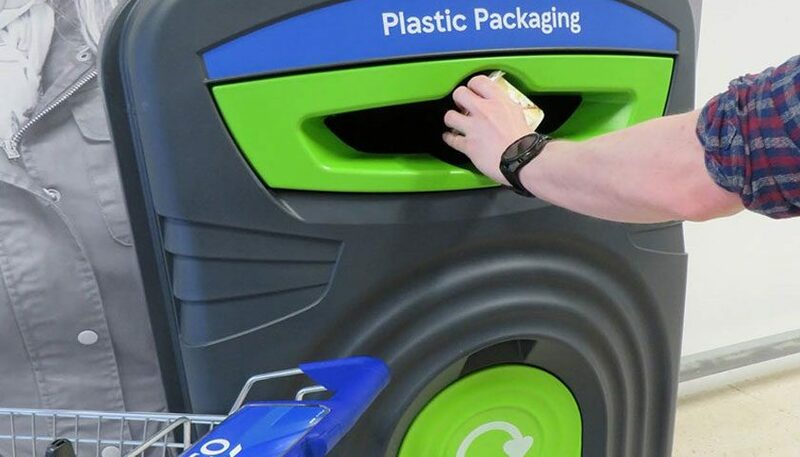 In February this year, Asda outlined plans to use less and recycle more plastic, including reducing own brand plastic packaging by an initial 10% by February 2019 and making its packaging 100% recyclable by 2025. It’s also working with experts at Leeds Beckett University to look at future alternatives to plastic. 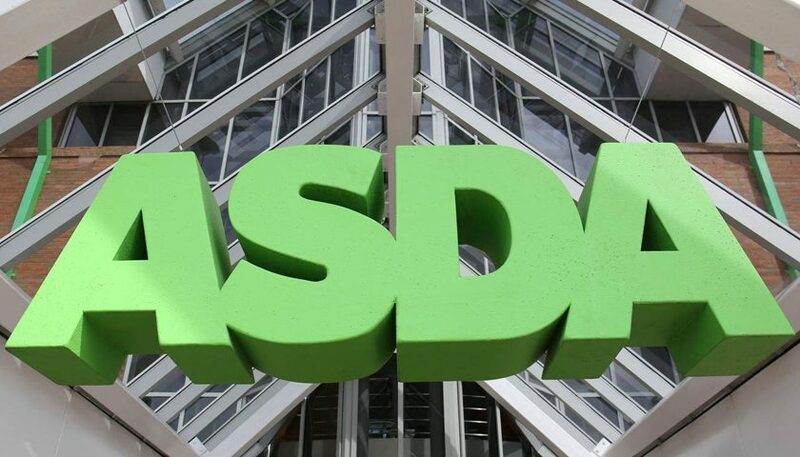 Last month, Asda announced that it would remove plastic wrap from its whole swedes, saving six million pieces of plastic a year, and in July it moved all of its fruit and vegetable trays from black plastic to clear. The removal of wrap on cards follows a successful ten-store trial earlier this year. Plastic will start to be removed from ranges in the New Year, as existing stock is sold through. 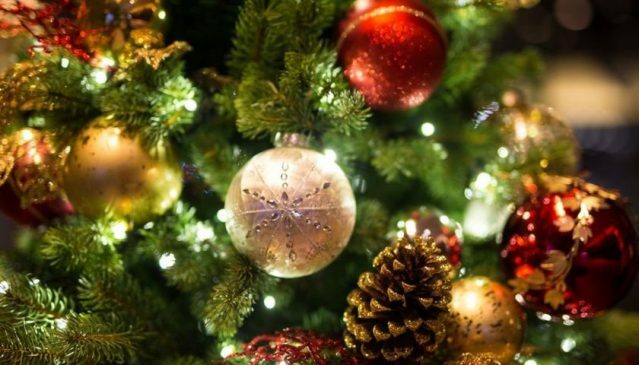 The removal will apply to the majority of Asda’s range, but the supermarket’s more delicate, hand-crafted cards will remain in a plastic ‘sleeve’ to protect them against damage.